Centrally located, the 84-acre Malibu Bluffs Open Space Preserve has incredible ocean views and rare plant and animal habitat. Bluffs Open Space Preserve was purchased with public funds as a State Park. State Parks held Bluffs Park in trust for all of the people of California as open space for public access and passive recreation forever. State Parks transferred 84 of these acres to the Santa Monica Mountains Conservancy in 2006. 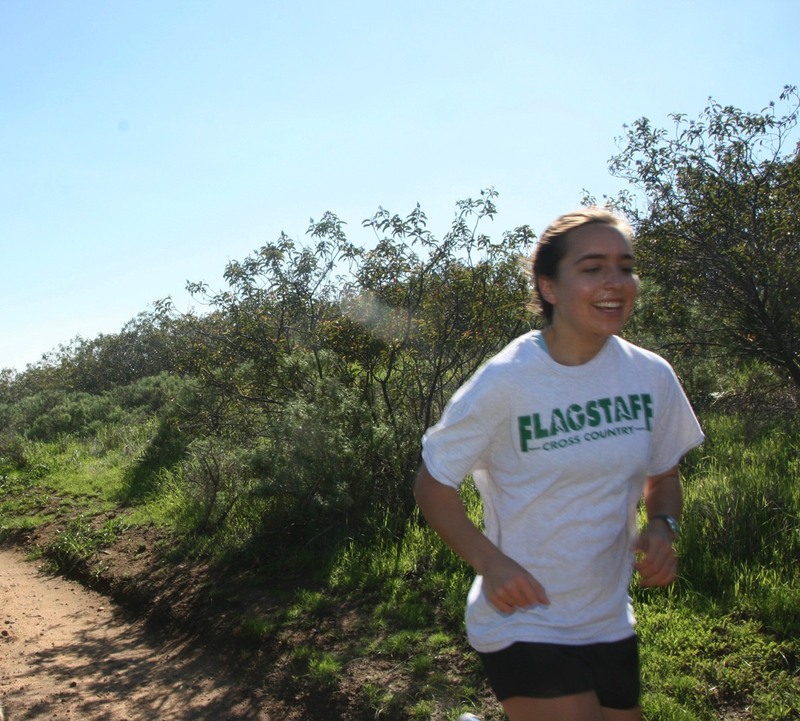 The Santa Monica Mountains Conservancy designated the 84 acres to be an Open Space Preserve. Currently the City controls these 84 acres under a lease agreement with the Santa Monica Mountains Conservancy for exploring active recreation on the Preserve if Charmlee Wilderness Park were to be swapped for Bluffs Open Space Preserve. In all public ownership in Los Angeles County there is nothing comparable to the bluff tops on the Bluffs Open Space Preserve . 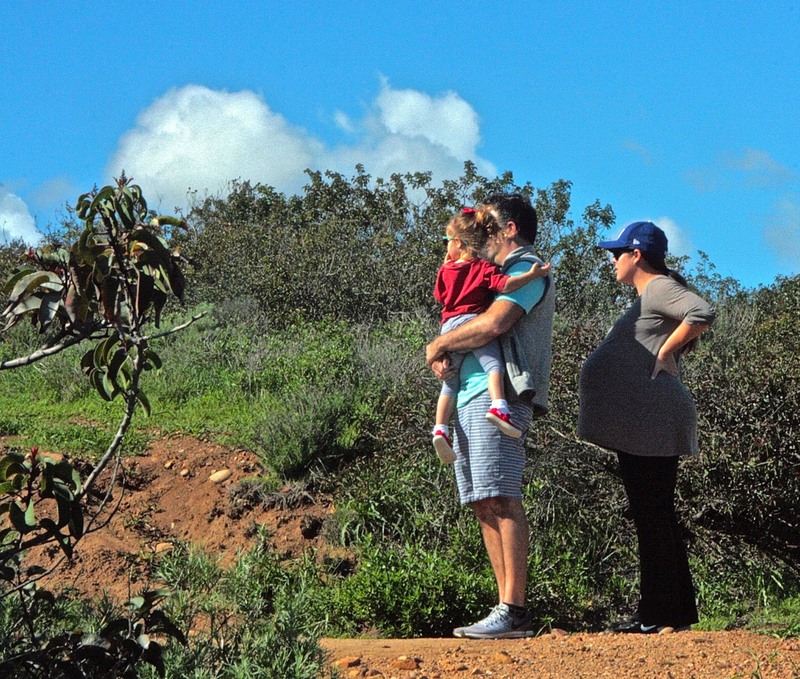 Bluffs Open Space Preserve is irreplaceable and an invaluable asset to Malibu’s coastline. 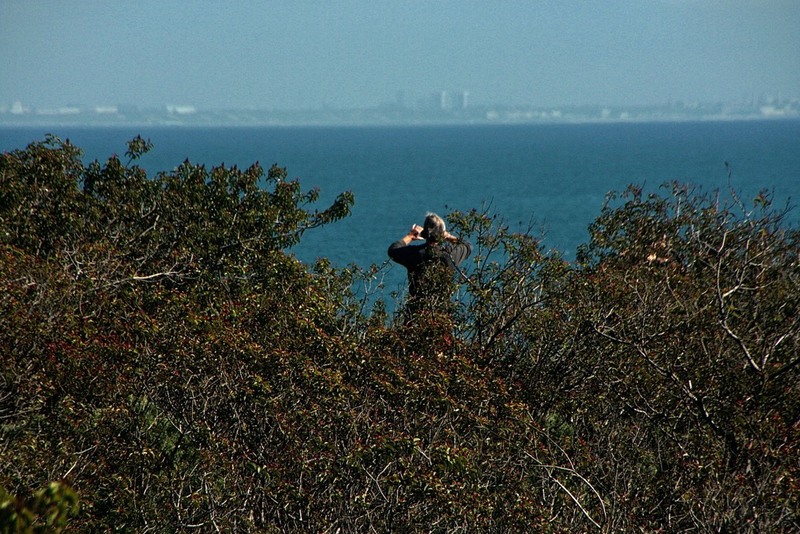 MOSA is committed to maintaining the 84-acre bluffs as an open space preserve. If the City eventually acquires this land at the end of the five-year lease agreement, the City should be obligated to hold it in trust for the people of the state as an open space preserve. The City does not have the right to turn this passive open space preserve, paid for with state taxpayer dollars, into an active recreation park for use primarily by the residents of the City of Malibu.